This is a great HAND-SIGNED 8x10 photo! 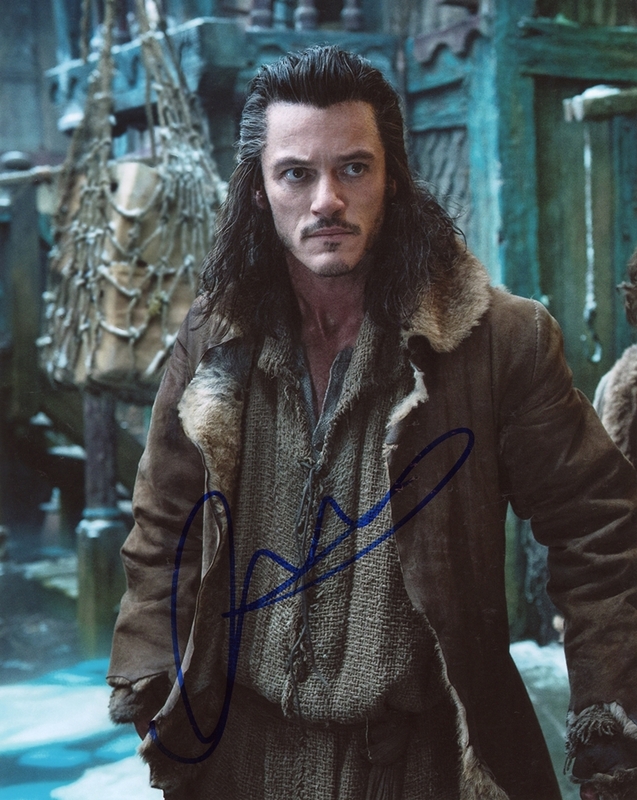 You could own this picture that has been authentically autographed by this incredible actor. We never sell copies or reproductions of any kind; this photo has been hand-signed by Luke Evans. This photo was signed at the Sundance Film Festival in Park City, Utah on January 19, 2018. Don't miss your chance to own this fantastic piece of memorabilia! Don't like the price? Make us an offer! on new items and promotions. home | about us | contact us | show my cartCopyright © 2019 TopPix Autographs Corp., All Rights Reserved.